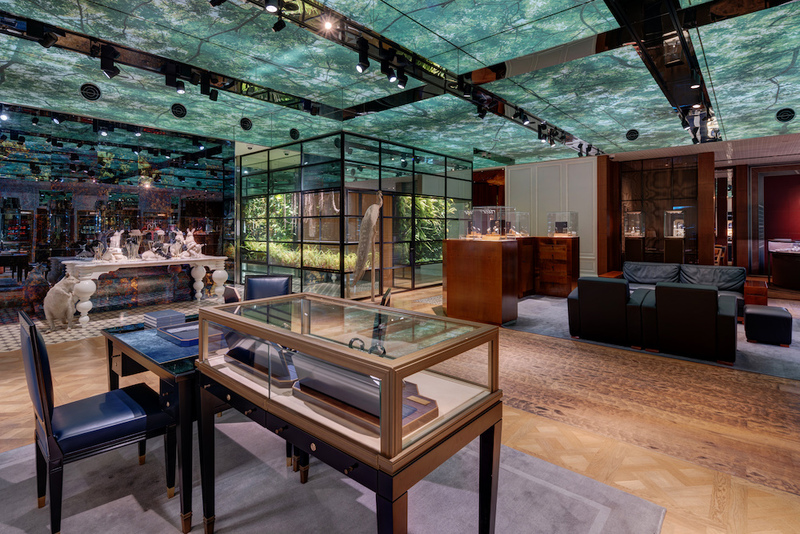 The Horological Society of New York's Traveling Education program is heading to Singapore! 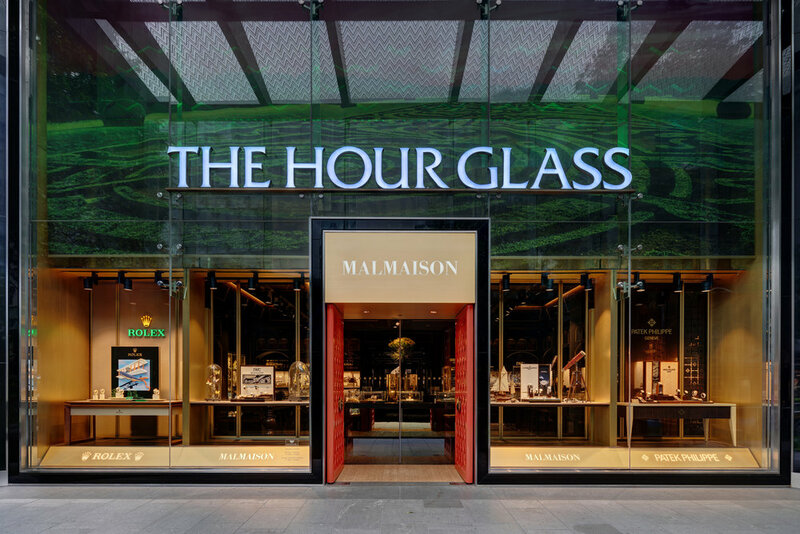 For the first time in 152 years, America’s oldest watchmaking guild will visit Asia and host classes in the heart of Orchard Road at Malmaison by The Hour Glass. 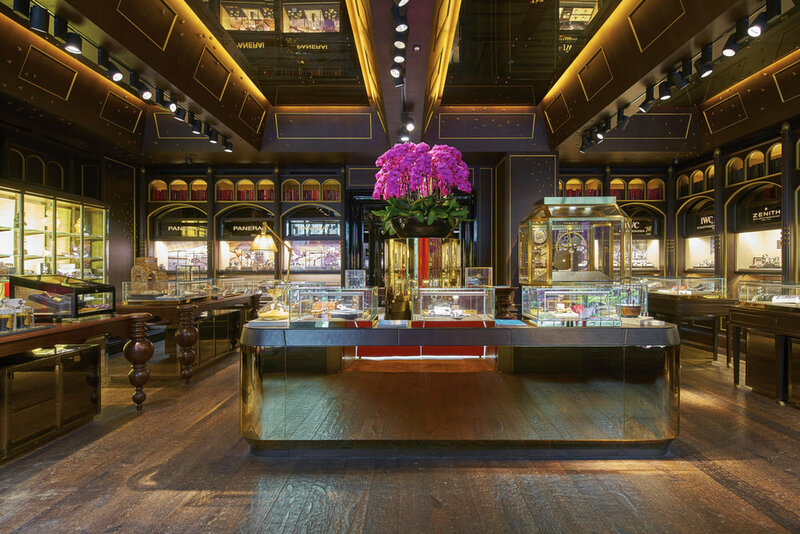 One of the world’s leading specialist watch retailers, The Hour Glass will open the doors of its luxurious thematic salon for a 2-day educational program taught by Vincent Robert, HSNY's Director of Traveling Education, with the assistance of a certified watchmaker from The Hour Glass. On September 8 & 9, eight watch enthusiasts will have the unique opportunity to assume the role of watchmaker and discover what makes a timepiece tick. Students will be guided through an intimate, hands-on experience examining the inner workings of an ETA 6497 movement and go beyond scratching the surface of horological education. The four-hour course will cover material from HSNY's Horology 101 – 103 classes, to include exercises on movement mechanics, gear training, and winding and setting. Courses will be offered on Saturday, September 8 (9AM – 1PM & 2:30PM – 6:30PM) and Sunday, September 9 (9AM – 1PM & 2:30PM – 6:30PM). Admission is $500 USD and includes access to watchmaking tools and a mechanical watch movement for the duration of the class. No previous experience is required. PURCHASE TICKETS HERE.